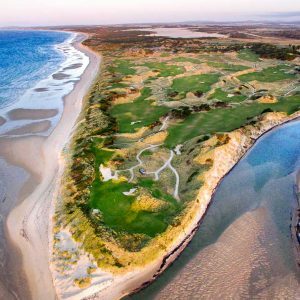 Enjoy Caddie All Year ‘Round! 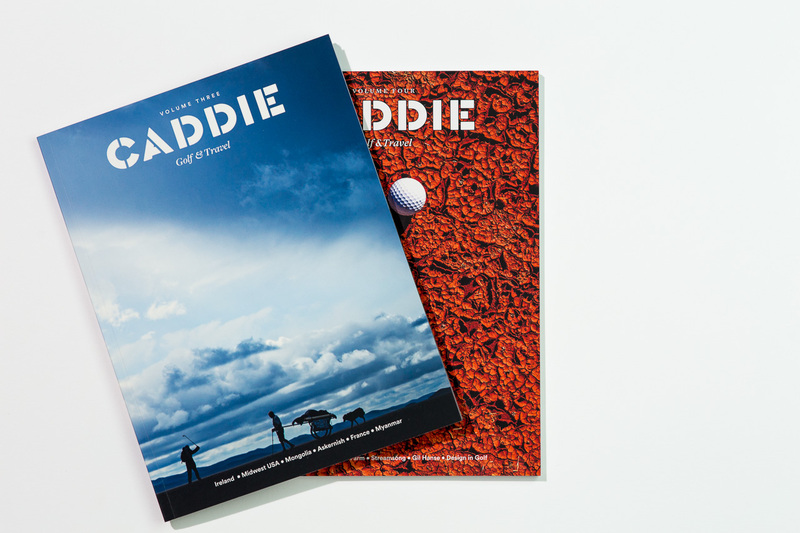 We’re waiting for you on the 1st tee with an innovative, pioneering new publication for the world of golf. 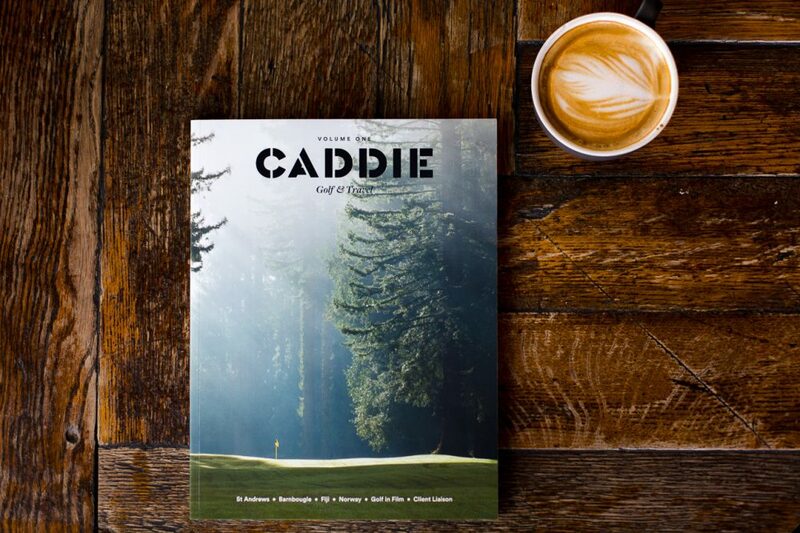 A Caddie Magazine One Year Subscription includes 2 issues and over 260 pages of beautiful golf & travel from around the World before it hits the newsstands. 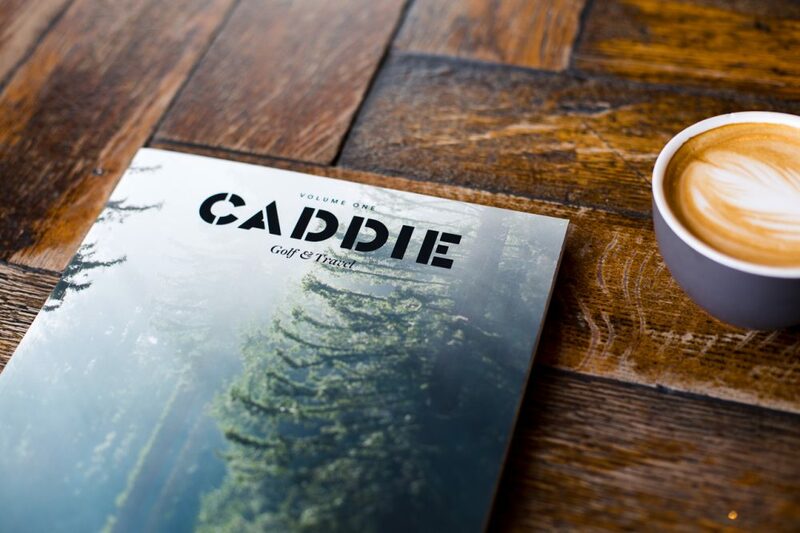 Caddie Magazine aims to elevate the game of golf, but more importantly it elevates your coffee table, bookcase, desk, hotel room, or any other space you put it in. 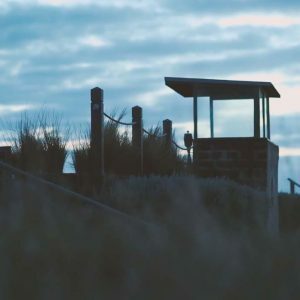 Now that’s something worth signing up to! 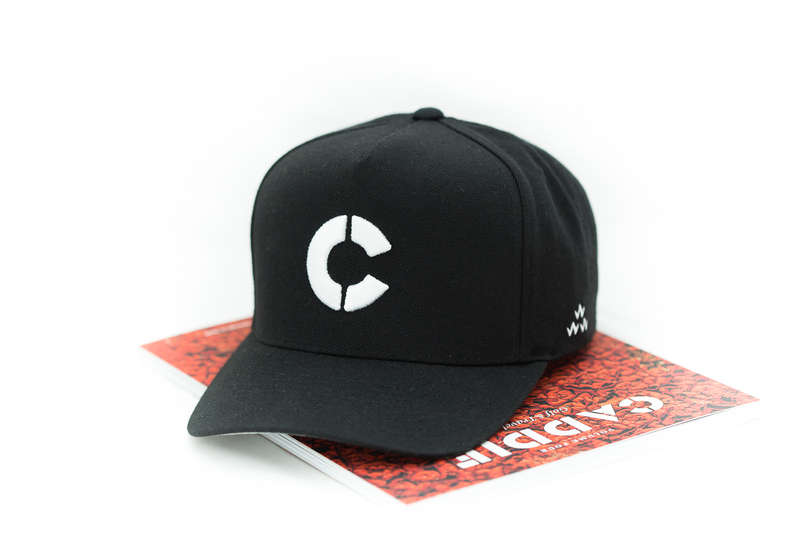 We also look after our subscribers with special giveaways, announcements and invites. 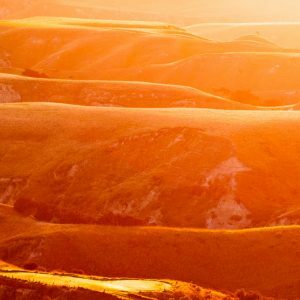 Recurring subscriptions begin as soon as the NEXT issue launches. 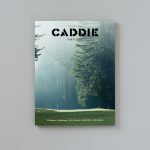 Caddie Magazine is 130 full colour 120gsm matte finish pages, perfect bound, with compelling content from around the World.